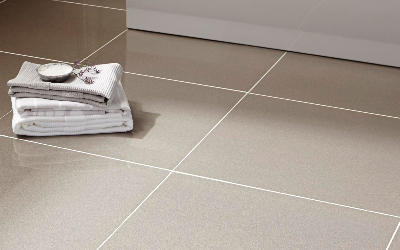 Tiles vs Vinyl Flooring - Which is Best? 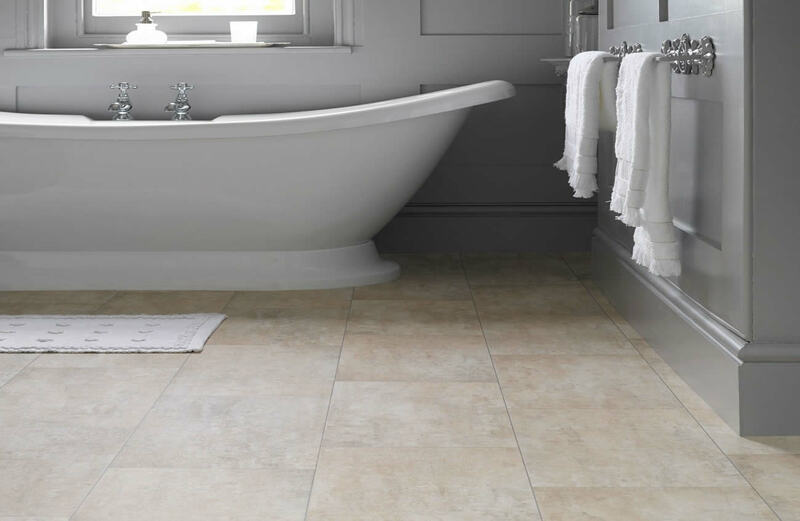 All you need to know about Tiles and Vinyl Flooring including maintenance and installation costs, suitability, appearance and overall value. Choosing new flooring for the kitchen or bathroom can be difficult. Especially when you aren't familiar with the different materials such tile, vinyl, ceramic, etc. 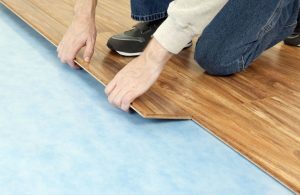 Anyone who is ready to install new flooring, or starting to compare tiles versus vinyl material, this article may help you make an informed decision. 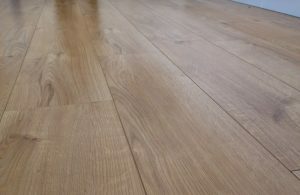 Here we will outline the benefits and drawbacks of each, and how you can ultimately decide on the flooring material which is most suitable for your home, based on your budget, as well as any additional factors you should consider before choosing. Ceramic tiles are durable, they are easy to maintain, and they are going to look good in most bathroom spaces. Ceramic is going to offer a nice appearance/texture, and finish, to help bring together any bathroom or kitchen you are decorating. 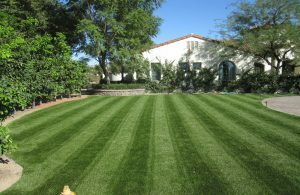 It is superior in quality, and looks more luxurious when it is properly installed by a professional. Additionally, it is very easy to care for, clean, and to maintain. Tiles are water resistant in most cases, and can be sealed easily so work well in any bathroom or kitchen. You can choose from various colours, designs, shapes and sizes, and you can have these custom installed, in order to fit in well with the rest of the decor in the space. Tile, however, is more costly than vinyl. It is going to take longer to install and it is going to take longer to dry after installation. This means you can't use your bathroom for a few days, whereas with vinyl, it shouldn't take more than 1-day (possibly 2-days) when you hire the right contractor to install it in the space. Tiles are also more prone to damage if certain hard items were to fall on them, so this needs to be considered. Although it is water resistant, it can become slippery quite easily, especially if you opt for a smooth or gloss finish, so this can cause somewhat of a dangerous aspect if you are not careful. Although it does look more elegant, and it is easier to care for in most instances, tiles are going to cost more than vinyl, and they will take a little longer to dry and settle. The appearance is luxurious and brings the space together. It will not warp or lift from the floor. It is sturdy, heavy, and retains its form well, for years to come. It is slippery when wet, so you do have to be careful. It takes long to install and settle into place. It is going to cost more to install than vinyl. Vinyl is another material you might be considering when installing new flooring in your bathroom or kitchen. 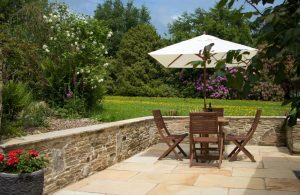 Vinyl is easy to care for, it is very affordable, and if you are on a tight budget, it is a material which is typically a good choice for most homeowners. Vinyl is very light, so it is easy to install and it does not take long to settle. In fact, within 1-day it is typically okay for you to walk upon. Vinyl also comes in many colours, textures and styles, so you can custom-tailor it to match perfectly with whatever bathroom or kitchen suite you have installed. It is slip-resistant, and is not prone to getting damaged easily. Vinyl is a cheaper material option, so it does not look quite as luxurious as a tile finish especially glossier tiles which can really shine. It is light, and it can shift over time, as it does not settle as well as a tiling. Vinyl is also likely to show signs of wear and discolouration over time, so this can detract from the overall appearance, even if it is well taken care of and maintained. Vinyl is impervious of water damage, so it will resist water, but non-textured versions can become slippery when wet so you might want to consider this when using vinyl in the bathroom. 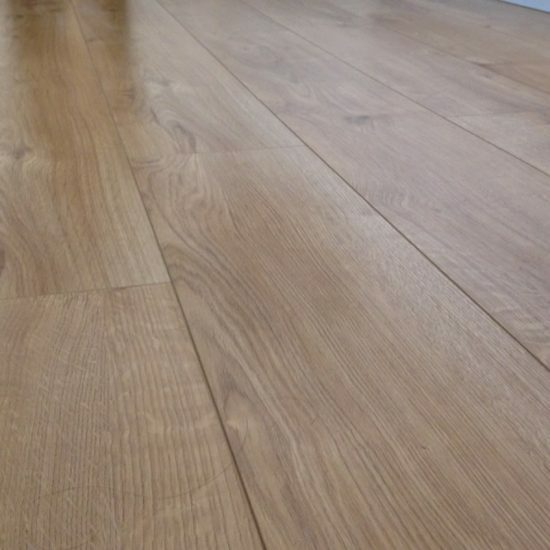 Ultimately, if you seek affordability and an easy to maintain flooring, vinyl is a great option. You do, however, have to account for the fact that it doesn't look quite as good as tiles or laminate, nor is it quite as hard wearing. Low cost makes it highly affordable to install in most homes. It is light and settles quickly, so your bathroom won't take long to complete the updates. It can be slippery causing dangerous conditions in some bathrooms. It is prone to damage and can shift over time. It can begin to show signs of discolouration, especially in very light/bright conditions. Without a doubt, the vinyl is going to be the more affordable of the two materials you can choose from when you are ready to install new flooring in your bathroom. 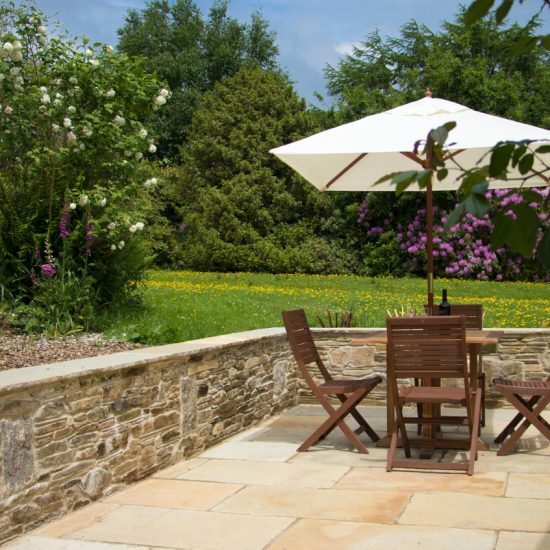 Vinyl is not only very affordable per sq metre, it is also extremely easy to maintain. It is impervious to water, so you do not have to worry about it warping, although it can be prone to shifting at times, so this is something you should account for before opting for this material. Vinyl also requires very little, to no maintenance at all. 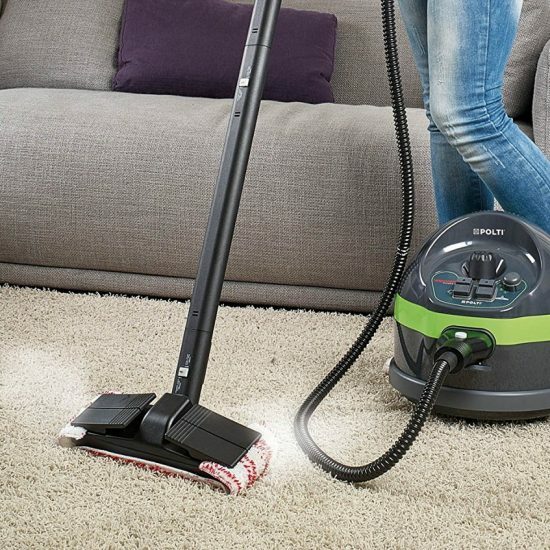 If you're not one for regularly mopping, you are going to love how simple it is to care for vinyl. As long as you simply mop before any family members come round it is going to look good as new. 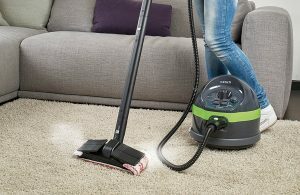 It does not require any deep cleaning or polishing, and it is not going to require professional cleaning. It is simple to care for, and when you choose the right installation company, your floor will look great for many years to come. In terms of elegance, tiles are going to have a finer finish. They look more elegant, you can easily spot the differences in the quality and the form of both, and you are going to notice that tiles are far sturdier, so they will retain their shape well and are not going to shift over time. Tiles have a shinier appearance, a hard coating, and it is protected below the surface as well, so if you are simply looking for the best finish and detail work, this is the superior material. Vinyl does look good and when well taken care of, it can maintain its vibrancy, however, you can easily spot the difference between a tile and a vinyl floor. Especially in a larger space, tile is going to appear far superior to a vinyl flooring material. When budgeting, you can compare different tile finishes, brilliance levels, and shine, in order to find something a little more affordable, especially if you are going to be installing it into a larger space, or more than one room in the home. - How easy it is to maintain and the type of work or repairs which are required over time. - If it is safe in the bathroom or prone to slipping/injury. - How big the tiles are and how they can be placed. - How much will the installation cost, especially if you are installing it in more bathroom? 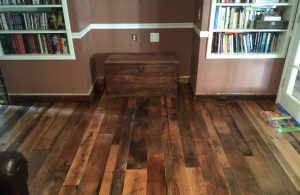 You also have to consider which contractor you are going to hire, as well as any guarantees they will provide so that you choose the right professionals to install your new flooring. You don't simply want to compare the price and choose the cheaper of the two materials. Instead, you should consider all purchase aspects, as well as the overall appeal and finishes, so you can make an informed decision. By taking your time to compare all options, as well as the budget you have set, you can easily find the right flooring material for your kitchen or bathroom. 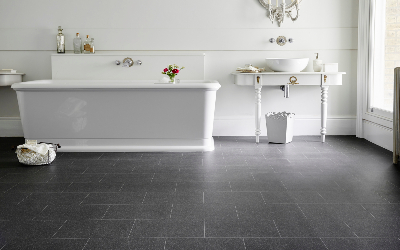 Vinyl and tiles are the two most common flooring materials you can choose from when installing new flooring in your bathroom. When it comes to choosing the best option for you, take your time to compare finishes, colour, design, and installation costs, in order to ensure you pick the best material for your home, needs and budget. Vinyl is overall the better choice for the majority of homeowners today. Although tile looks more elegant, it is slippery when wet, costly to install, and it can get damaged if you do drop heavy items on the flooring. And, depending on the contractor you hire, prices can increase even more. With vinyl, there is little to no maintenance required, you can choose from so many different colours, textures, and designs, and the flooring is very easy to care for, which makes it a great choice for the busy homeowner, who wants something simple and easy.